​visual culture for the sake of a more beautiful human flourishing. 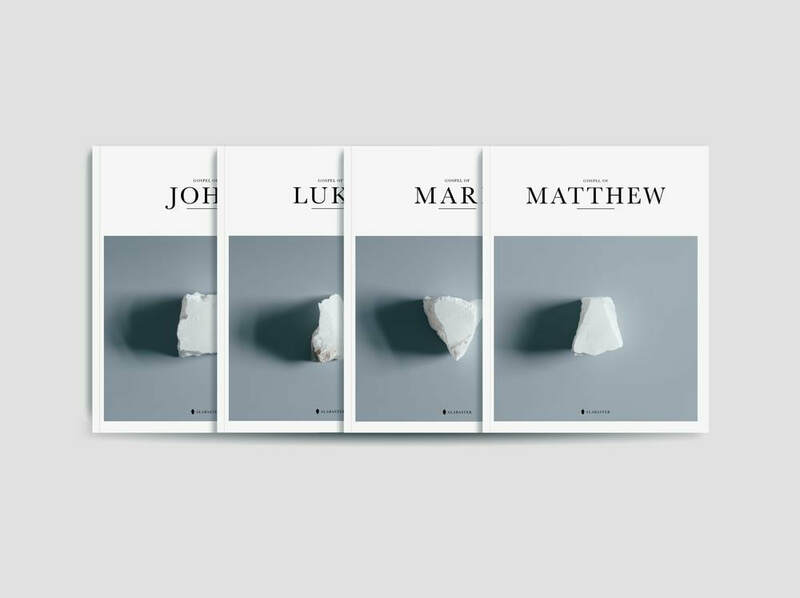 ​​​By subscribing, you agree that you want to enter to win The Gospel Set by Alabaster​​ and agree to receive occasional emails from Alabaster Co and FrontGate Media. You may unsubscribe from these email communications at any time. Winner will be selected March 15, 2019. 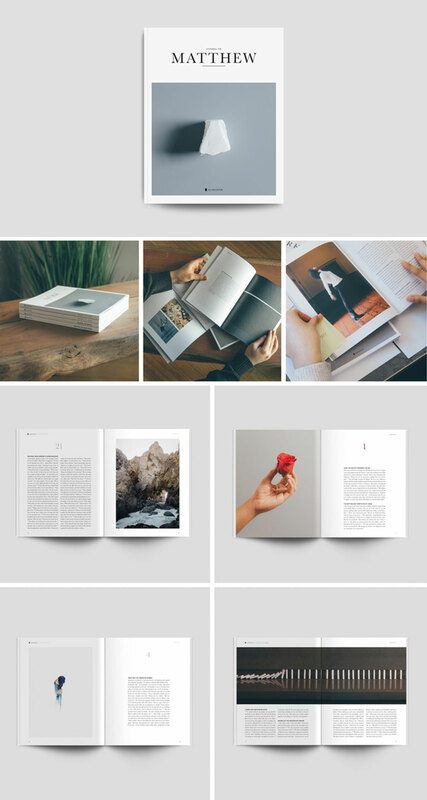 This page is designed by FrontGate Media.